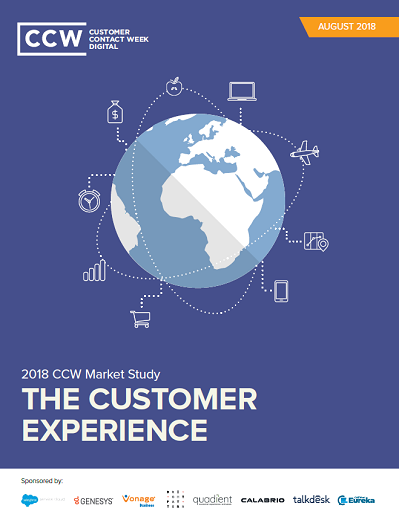 Customers remain underwhelmed with the experiences they are receiving despite all the emphasis on customer experience initiatives and technologies. Citing in-depth market research, the Customer Experience Market Study is designed to fix this problem. It reveals what customers really want, how organizations are missing the boat, and what they can do to close the gaps.